MICHAEL O'Neill stated that Northern Ireland were already in must win territory prior to their campaign kicking off on Thursday night against Estonia. The highly rated Northern Ireland boss will therefore have been very satisfied with his sides 2-0 success against the Estonians. Next up for O’Neill’s men is another home game, with Belarus visiting Windsor Park on Sunday evening. 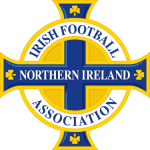 Following on from Thursday's victory Northern Ireland will be looking to get another three points on the board in this Group C Euro 2020 qualifier. Belarus on the other hand head into this one on the back of a 4-0 thumping in Rotterdam from a rejuvenated Netherlands. The Dutch collide with the Germans on Sunday evening, so something has to give between the Group C favourites, and in doing so, another three points for Northern Ireland could prove invaluable. 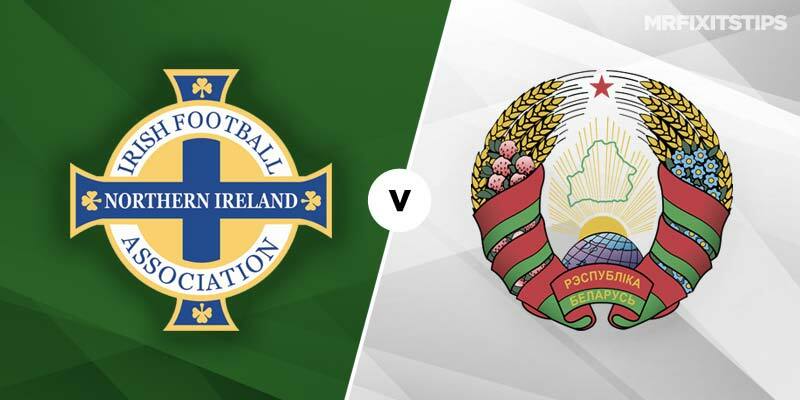 The Northern Irish crowd had to be patient in waiting for their side to break down Estonia on Thursday night and that patience may be required again in Belfast on Sunday night. O’Neill is expected to name an unchanged 11 and it was winger Niall McGinn who broke the deadlock in sending Northern Ireland on their way to a comfortable home win last time out. The Aberdeen wide man is currently enjoying a purple patch in front of goal for both club and country having recently scored at Ibrox for the Dons, as well as scoring a sublime volley last weekend at home to Livingston. 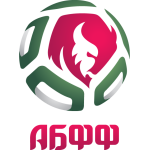 Belarus did not concede any goals in their successful Nations League campaign and although they are 78th in the in the world rankings, they could prove to be tricky opponents if not taken seriously. Despite being swept a side by Ronald Koeman's men, Belarus did manage eight shots against the Dutch, albeit only one of those was on target. Despite that however, the bookies make Northern Ireland big favourites for this one, and the 8/11 (Bet 365) on offer for a home win looks a good value to me. As O’Neill alluded to, this is a crucial fixture for Northern Ireland and if they have any hope of competing in such a difficult group they must capitalise before taking on the group's top two seeds – Germany and the Netherlands – in their final four matches. Roared on by a noisy Belfast crowd, Northern Ireland should complete their opening two Group C fixtures with a maximum return of six points.